Price of Lenovo MIIX 320 (Atom X5 -Z8350 Quad Core /2 जीबी/32 जीबी HDD/10.1 (25.65 cm)/Windows 10) (Platinum) in the above table is in Indian Rupee. The Lenovo MIIX 320 (Atom X5 -Z8350 Quad Core /2 जीबी/32 जीबी HDD/10.1 (25.65 cm)/Windows 10) (Platinum) is available in Paytm. Lenovo MIIX 320 (Atom X5 -Z8350 Quad Core /2 जीबी/32 जीबी HDD/10.1 (25.65 cm)/Windows 10) (Platinum) prices varies regularly. 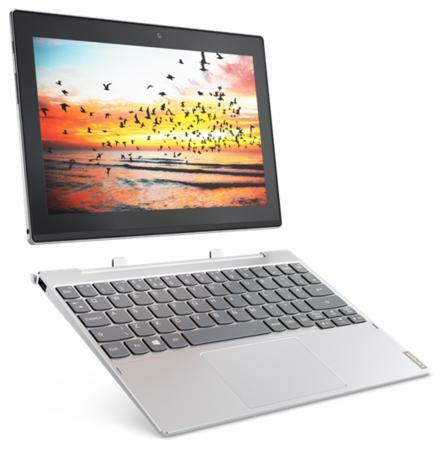 Please keep on checking our site to find out the latest prices of Lenovo MIIX 320 (Atom X5 -Z8350 Quad Core /2 जीबी/32 जीबी HDD/10.1 (25.65 cm)/Windows 10) (Platinum).